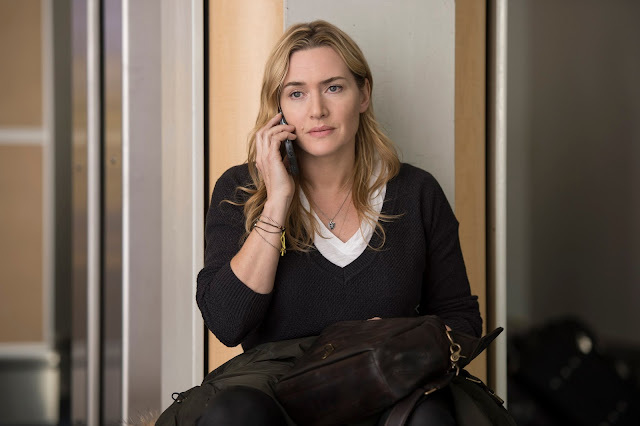 The story is set dramatically into motion once the pilot of the plane Alex (Winslet) and Ben (Elba) have charted suffers a stroke mid-flight, and the craft crashes—respected actor Beau Bridges appears in a brief but memorable term as the doomed man. When Ben first emerges from the wreckage, he takes in the full isolation and desperation of their predicament. Making matters worse, Alex is severely injured—she’s unconscious for nearly two days. Ben uses his medical training to tend to her wounds, and after she finally wakes, he suggests that they settle in and remain calm, that help surely will arrive shortly. It’s Alex who realizes that the pilot never filed a flight plan, meaning if they are to survive, they must take action—and quickly. To make it out of the mountains alive, Alex and Ben will have to cover miles and miles of punishing terrain. With meager supplies, they set out, accompanied by the pilot’s faithful dog. 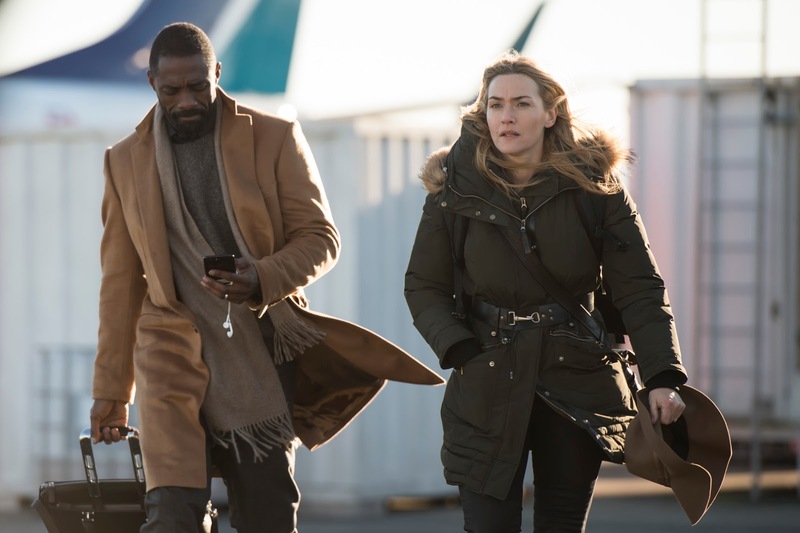 The going is slow, and along the way, the survivors become increasingly dependent on one another as they face a series of perilous situations. Her mental and his physical wherewithal are both needed to overcome the imminent danger they are in. They also begin to learn intimate details about each other’s lives—though the expressive Alex is initially more forthcoming than the reserved Ben. She reveals that she’s only recently committed to marrying Mark, played by Dermot Mulroney, while introverted Ben, on the other hand, secretly and sparingly listens to classical music on his cell phone, a reminder of his loving wife who passed away from cancer years before. They selflessly begin to care for one another. No matter the threat, neither is willing to leave the other behind. A fascinating and intelligent drama, “The Mountain Between Us” is an inspiring exploration of selflessness, courage and humanity at its best. “The Mountain Between Us” opens November 8 at Ayala Malls Cinemas (Glorietta 4, Tinoma, Market!Market! and Fairview Terraces) from 20th Century Fox to be distributed by Warner Bros. Check www.sureseats.com for schedule.